When my ski mountaineering buddy told me that one can win a three-step risk’n’fun training at Powder Guide, I didn’t hesitate for long and took part in the competition. 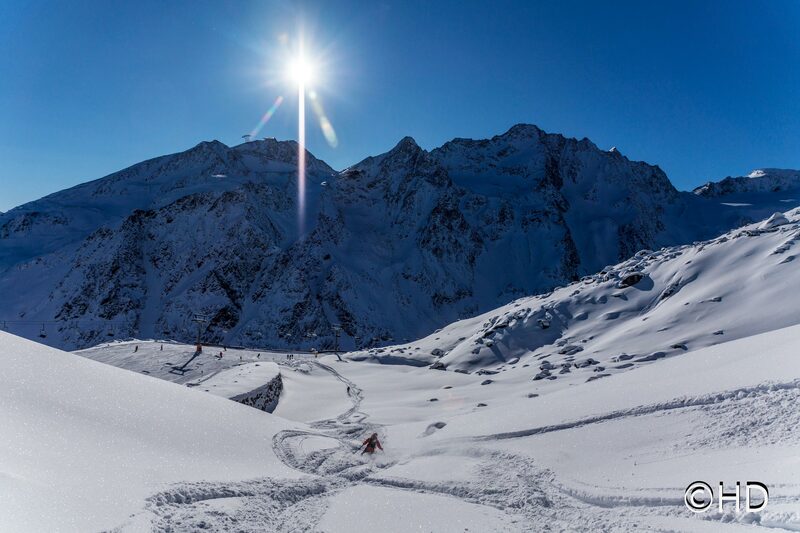 Actually, the Training Session in Sölden, the Next Level Camp and – on top of it all – the Chill Out program fit in very well with my plans for this winter. 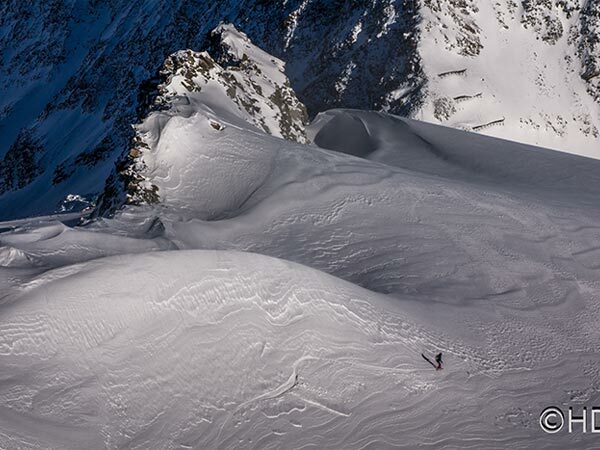 Among other things, I have a quite ambitious program for the coming winter months: I want to start ski mountaineering, more exactly high Alpine ski touring plus true alpinist challenges. Therefore it is essential to improve my skills in mountain areas with Alpine hazards and to update my know-how about avalanche-prone regions. 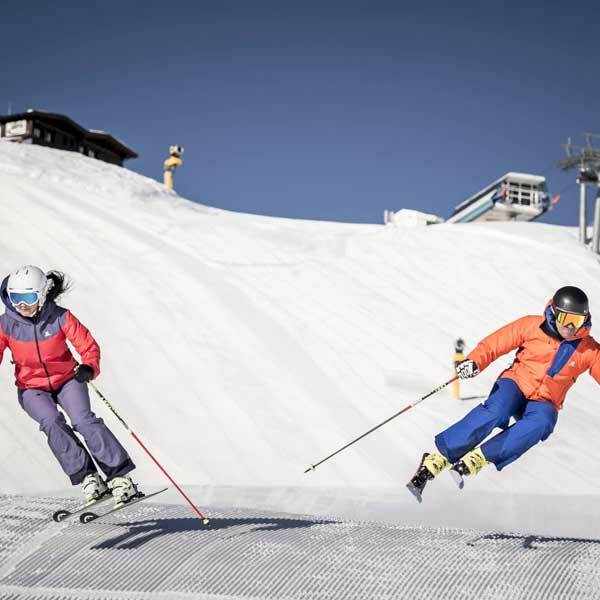 The training session in Sölden was just perfect to start the program. Since the start of winter I have been enhancing my theoretical knowledge, followed by varied ski tours (Thank you to the weather gods!). But, of course, I also need some practical exercise concerning the avalanche transceiver equipment and the right behavior in an emergency. So I was looking forward to the training session. I was highly motivated when I came to Sölden where we had a meet and greet on Saturday evening, followed by a short introduction and further information on the schedules and themes. The group was a great mix of real experts, intermediate sportsmen and absolute novices. And we had one goal in common: the Camp should focus on the right use of lifesaving equipment so that we are prepared in case of an emergency. 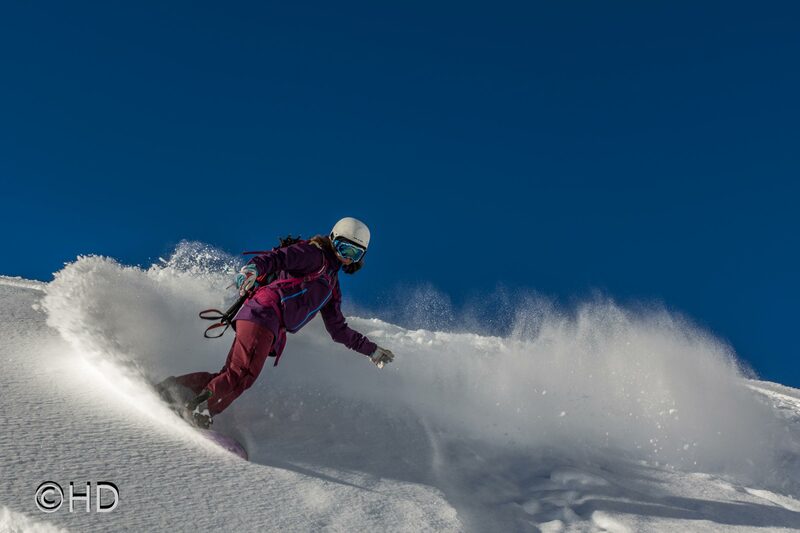 And we wanted to have fun on nice powder lines, too! HOW DIFFERENT PERCEPTION CAN BE! The first day focused on our perception in different situations. How do you perceive yourself? How do you perceive the whole group and the surroundings, the terrain? Visibility was really poor. 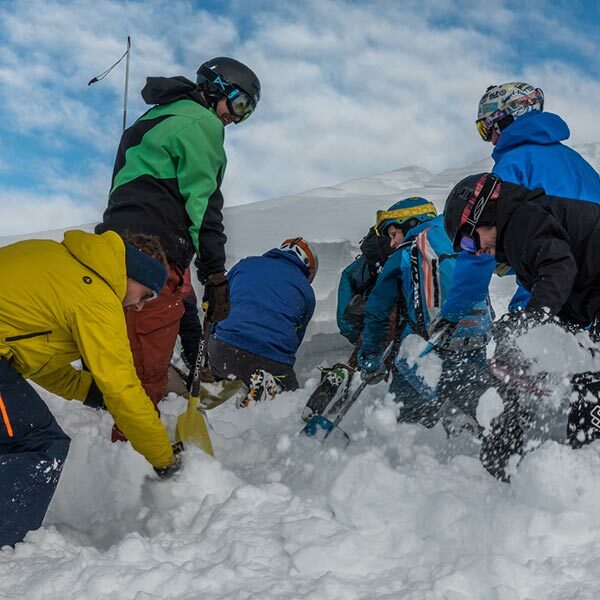 The first avalanche transceiver training unit was coupled with a typical risk’n’fun soft skill exercise. We were quite surprised how different perception can be although we all saw exactly the same. Therefore communication is of utmost importance to avoid misunderstandings among the group. In the evening a theory lesson was on the program, centering on the so-called “stop or go” method of the Austrian Alpine Club. It was not classic teaching but we had to actively work on it ourselves and filter out the most important features. The guides and coaches supported us with all questions or discussions. 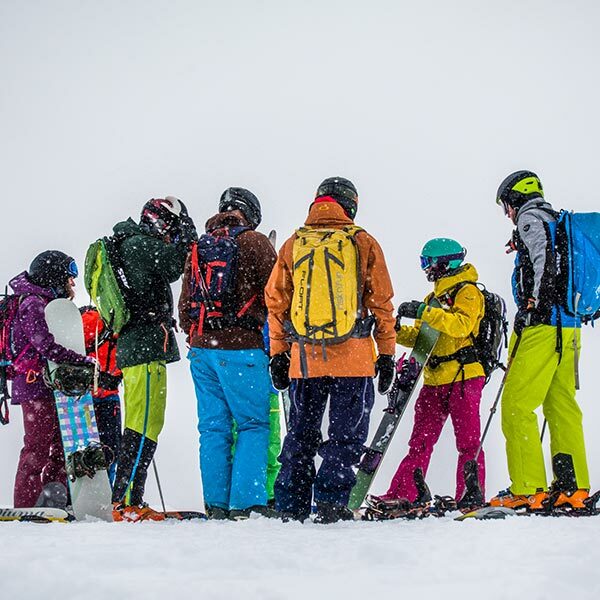 On the second day, the participants in the training formed teams of two and guided the group by turns – always supported by certified mountain guides and coaches. Visibility was a bit better but still not very good. We didn’t know the terrain well and were quite insecure. Later that day we experienced – completely unprepared – an avalanche burial simulation: our guides didn’t inform us in advance and tried hard to surprise us with all kinds of difficulties and traps. All of a sudden the theory lessons’ knowledge was thrown into disarray and we started the search. First we were calm and well-coordinated, later the situation became more and more chaotic. The only one not buried in the avalanche had still activated the “send” mode and we noticed it only after 10 long minutes. Sometimes we started shoveling as soon as we heard the first beep without using the probe. And only when we finished the training another question aroused: “Did somebody make an emergency call?” We were really impressed with the situation, and we found out how important it is to keep calm and to focus on routine. Mistakes can have terrible consequences. And I was very shocked that we couldn’t find the last two buried persons quickly. In a real case of emergency they probably wouldn’t have survived. During the evening session we again talked about the avalanche victim search and recovery. We also discussed improvements and Heli, our expert mountain guide, tried to cheer us up a bit as we had a feeling of total failure. He pointed out that we would learn from our mistakes for sure, and that we would do much better next time. 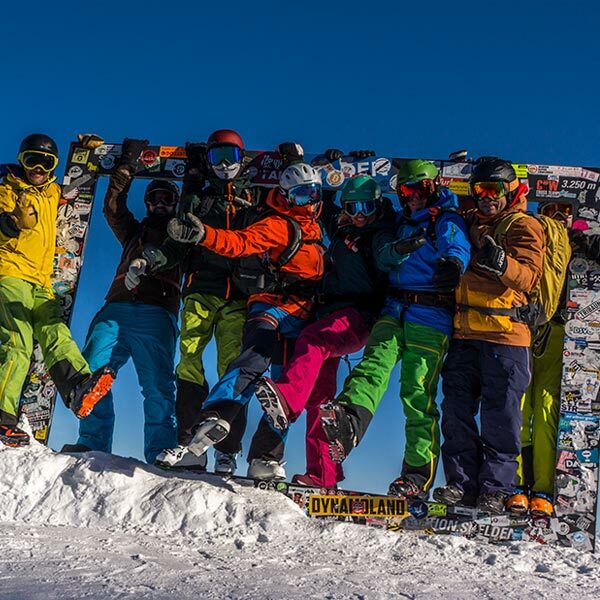 Afterwards we developed, in teams of four, our own freeride strategies for the next day. The morning of our third day was gorgeous: bright sunshine under a deep blue sky – we could finally see the slopes we had already conquered the days before. And there were still loads of other possibilities. A perfect day for decisions, implementing also the strategies we developed the day before. A situation check at the mountain lift showed that we remembered many important details: we could make out the wind signs immediately and interpret them correctly, and we scanned all hazard signs and favorable facts quickly and effectively. 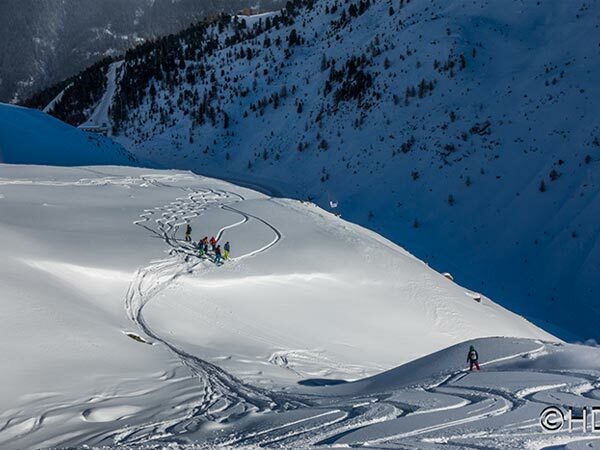 We also chose the slope and evaluated the line we wanted to take: main avalanche hazard level combined with estimated slope inclination, risk zones, alarm signals – easier said than done! Endorphin levels are high and I twisted my knee … unfortunately the day was already over for me, faster than I could say POWDER. And I learned that avalanches are not the only risk in the mountains. 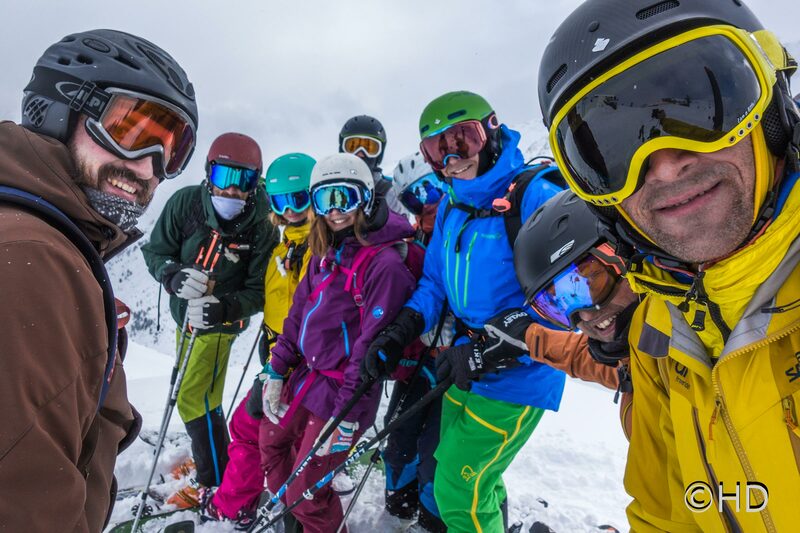 All in all, the five-day training session in Sölden was very instructive and informative. It even exceeded the expectations of the entire group. The didactic approach of risk’n’fun, in which the participants acquire their own knowledge and experience, has convinced me. Especially the soft skills training was an excellent way to learn more about oneself, a very important aspect when it comes to safety and avalanche training. It is the best way to find out more about the factors that can influence your decision in a group. In addition to all new skills and experiences, we had a wonderful time and splendid team members. A thousand thanks to our excellent mountain guides Heli and Lisa who helped us a lot and provided us with useful advice. Thank you also to Herbi and Berni. Not forgetting all other nice participants and especially my Girls Power Group, Babs and Tatjana. Without them the whole thing would have been half as much fun. 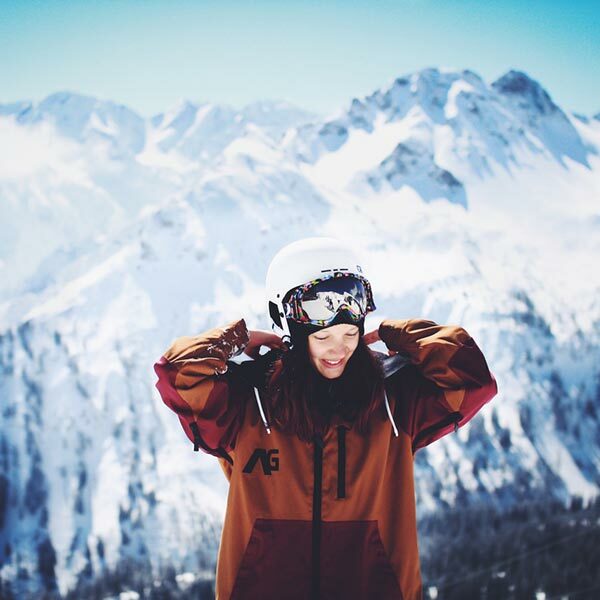 I’m looking forward to hit the slopes again to find out what I have learned! I am Lisa and I am 22 years old. I live and study in Munich. Recently I lived in Chile for an entire year, there I could discover great backcountry skiing terrain. Now I am very happy that I returned to the well-loved Alps this winter, and I will try to spend as much time as possible in the mountains – enjoying great snowboarding and ski mountaineering. 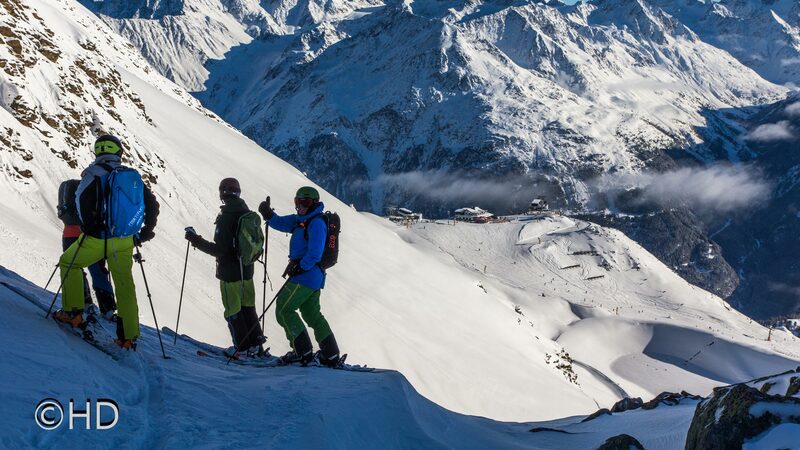 Are you still in search of your perfect accommodation for a memorable holiday in Sölden? No matter if you plan your next ski vacation or superb hiking days – The Hot Spot in the Alps offers lodgings for all preferences and pocket books! 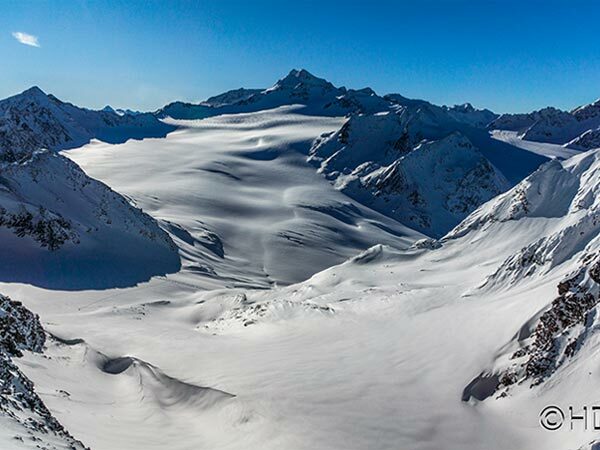 Hotels of varied categories, apartments & chalets, B&Bs, private guesthouses, inns, holiday houses and quaint mountain huts cater to all tastes, just like the Ötztal valley itself. The convenient Online Booking Platform run by Ötztal Tourismus guarantees a quick, easy and safe booking process! Guests can take full advantage of exclusive deals and holiday packages. If you have further questions, the experienced team can help you in planning your measure-made holiday as only local specialists will provide you with useful insider’s recommendations. Flipping through our offers you will find your perfect holiday accommodation for sure!